 Welding & Machining Shop Thunder Bay | Facility | Custom Hydraulics Ltd.
Conveniently located in the central business core of Thunder Bay, Ontario, our welding and machining shop is easily accessible for shipping and receiving your orders. We can assist with your repair, fabrication and welding requests. If it involves cylinders or metal fabrication, we have the equipment and expertise to help you out. Is your machinery malfunctioning? Talk to us for an estimate. We’ll provide the lift you need with our helpful advice and courteous service. Call or drop by to see us.